Manatees… Sea Cows… whatever you want to call these beloved creatures, we have an animal web cam for you to watch them live from the Dallas World Aquarium. This is a moving image stream camera, so it isn’t as exciting as the other cameras…but beggars can’t be choosers! I have yet to find a streaming Manatee cam. Hopefully that will change soon. If anyone knows of one, please let me know. Watch the DWA Manatee Cam. This Manatee Cam is at the Manatee Viewing Center in Tampa Florida, brought to you by Tampa Electric. The manatee cam is open from November 1st to April 15th. The manatee cam sits high above the center’s gardens and boardwalks and is a remote control cam where you can see plants, wildlife and of course…manatees! Watch the Manatee Cam at the Manatee Viewing Center. 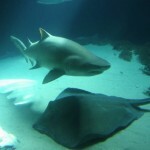 This manatee cam comes to you live from the Parker Manatee Aquarium in Florida and is home to Snooty the Manatee. Snooty is the world’s most recognized Manatee and was born at the Miami Aquarium in 1949! 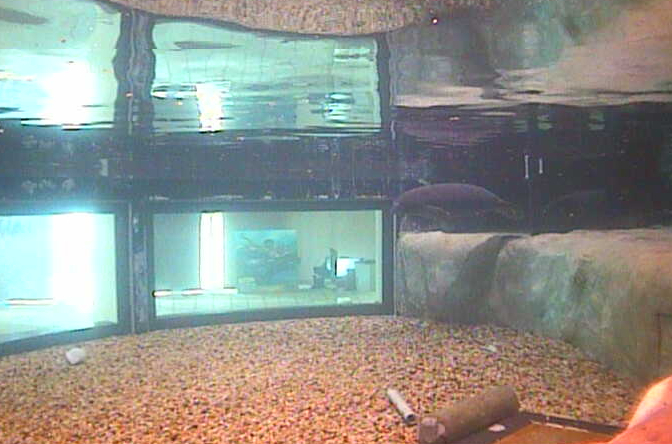 You may be able to catch Snooty during one of the many presentations held daily on this cam. This manatee cam has streaming video – scroll to the bottom of the following link to watch the cam. Watch Snooty the Manatee Cam. 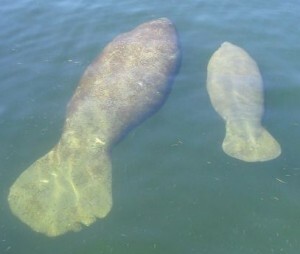 Watch manatees that gather at the FPLs power plant in Riviera Beach Florida. Manatees like hanging out here when the water gets cool as it’s a bit warmer due to the power plant. Watch the FPL Riviera Beach Manatee Webcam.